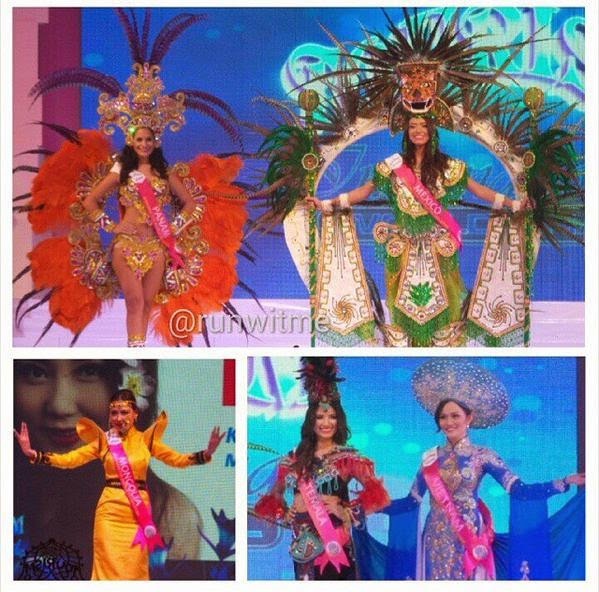 Miss Venezuela Faddya Ysabel Halabi Troisi was crowned Miss Tourism International 2014‬ at Putrajaya International Convention Center in Precinct 5, Putrajaya in Malaysia on December 31, 2014. She bested the other sixty-one (61) delegates from around the world. 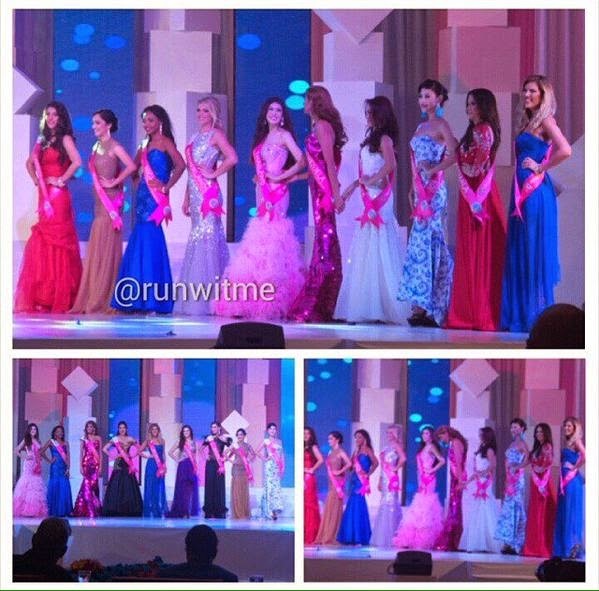 Miss Philippines Glennifer Perido won second runner-up (or the Miss Tourism Metropolitan International 2014 title). 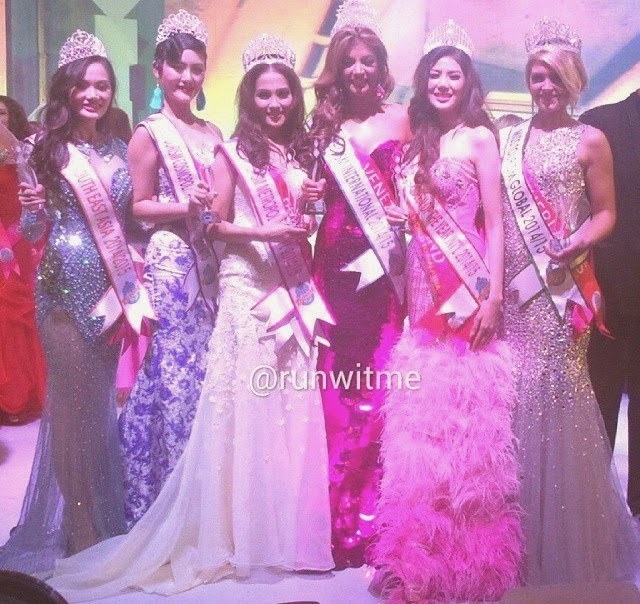 Angeli Dione Gomez from the Philippines won the title in 2013 back-to-back with Rizzini Alexis Gomez, also from the Philippines, in 2012. Both are from the province of Cebu and both have the same surname, Gomez, but are not related. 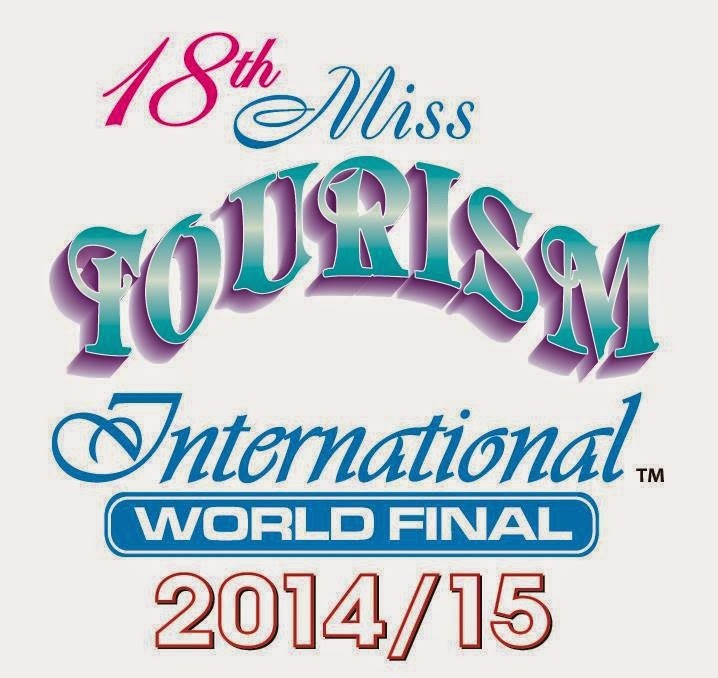 The first Miss Tourism International crown for the Philippines was won by Maria Esperanza in 2000. 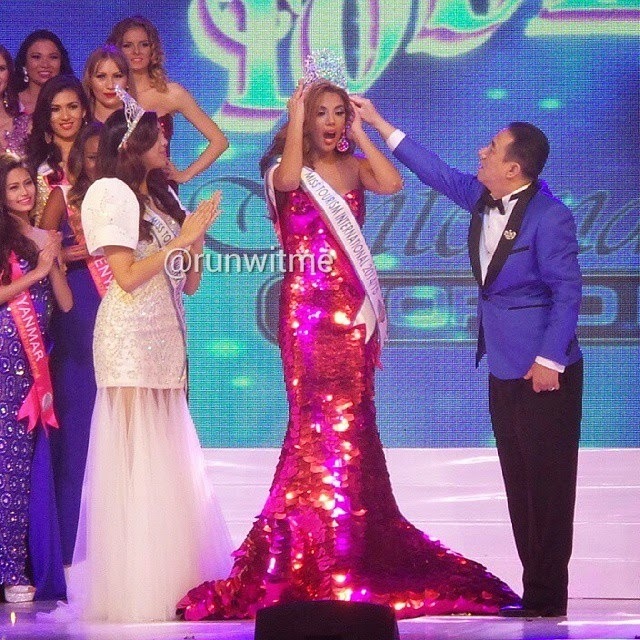 As the 18th edition of Miss Tourism International since it started in 1994, it was Venezuela's first win in this pageant. 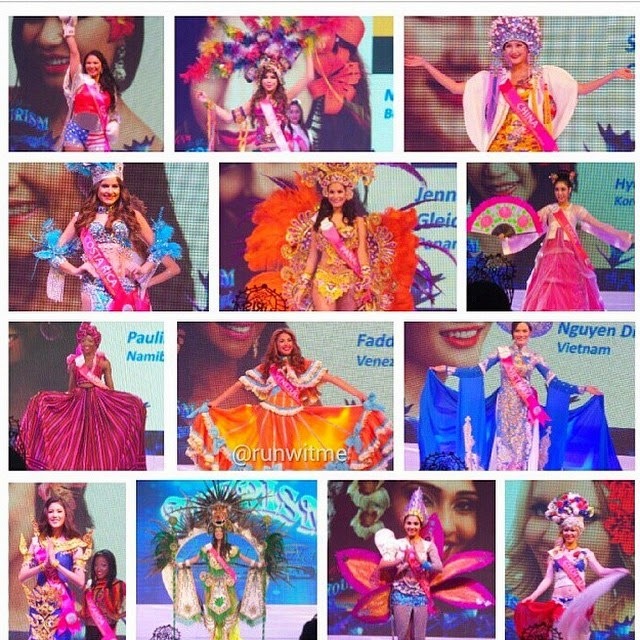 However, there was no pageant held in 1992, 1993, 1996, 1997 and 2007.